Take advantage of recreation opportunities including an indoor pool and a 24-hour fitness center. Additional amenities at this hotel include complimentary wireless Internet access, a fireplace in the lobby, and a reception hall. Make yourself at home in one of the 105 guestrooms. Rooms have private balconies. Complimentary wireless Internet access keeps you connected, and cable programming is available for your entertainment. Private bathrooms with bathtubs or showers feature complimentary toiletries and hair dryers. 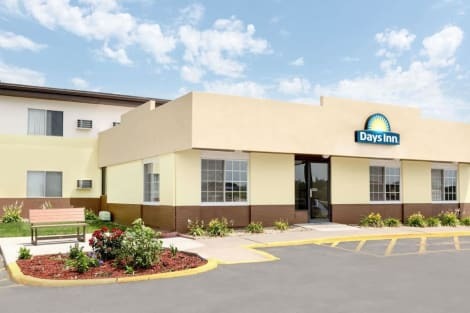 Located in Newton, Boulders Inn & Suites by Cobblestone Hotels - Newton is a 3-minute drive from Iowa Speedway and 9 minutes from Westwood Municipal Golf Course. 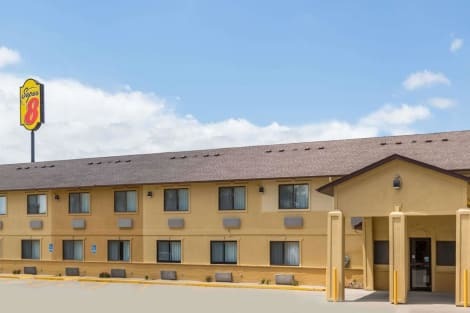 This hotel is 27.5 mi (44.3 km) from Adventureland and 6.9 mi (11 km) from Valle Drive In.